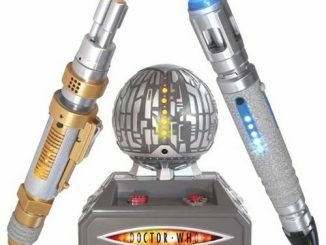 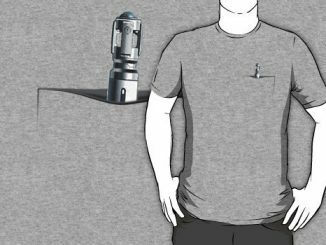 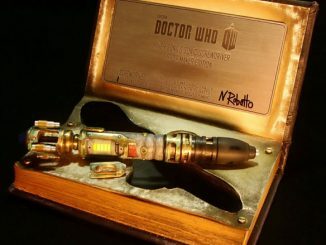 Let’s say you’ve seen the Doctor Who Sonic Screwdriver of the 10th Doctor and the 11th Doctor Who Sonic Screwdriver Prop Replica but you’re an old-school type of Whovian who fondly recalls the days of Jon Pertwee’s Doctor Who being exiled on Earth. 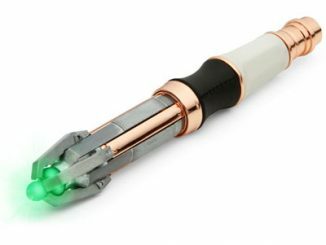 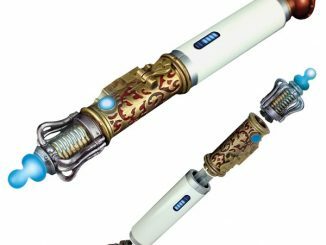 The Doctor Who Exclusive Third Doctor Sonic Screwdriver is just the gadget you’re looking for. 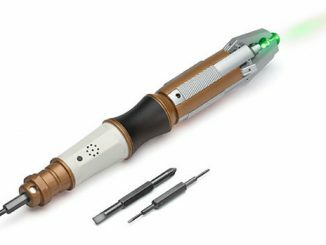 It might not have the sharp looks of the more modern tools, but holding the third Doctor’s sonic screwdriver in your hands will make you feel like you hopped into your own TARDIS and took a little trip into the past. 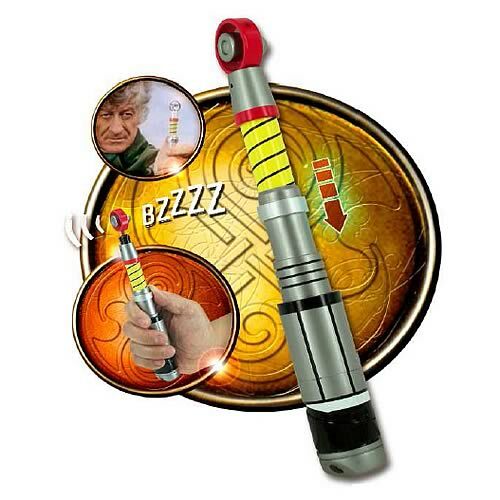 This version of the Doctor’s favorite accessory is 8-inches long, has lights, makes two sounds with spring-loaded sound activation, and even has spinning action. 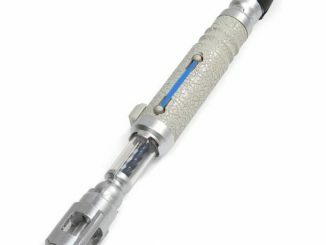 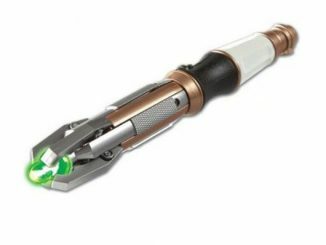 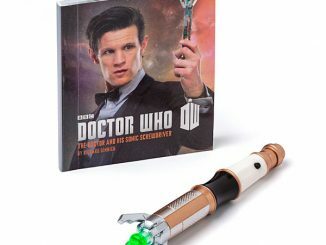 Let others know they’re in the presence of a true Doctor Who connoisseur with the Doctor Who Exclusive Third Doctor Sonic Screwdriver from Entertainment Earth for $25.49 (reg. 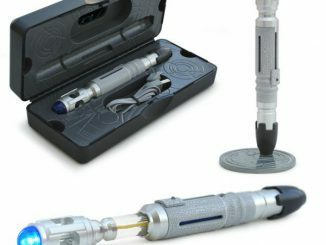 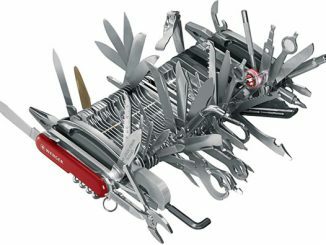 $29.99).